This is the season for woodruff to grow in deciduous forests. It makes a wonderful Maibowle, or "May punch". 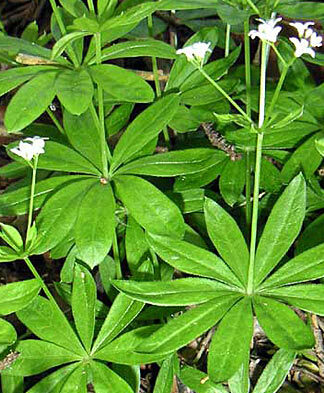 So take a stroll in the woods … and look for woodruff that is not yet flowering. A few sprigs are enough for the perfect Maibowle. Here's the recipe. 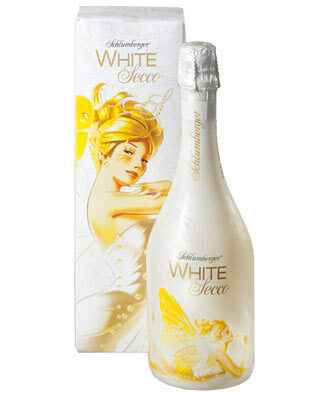 500 ml dry, slightly sparkling white wine; 2 tbsp sugar; 1 sachet vanilla sugar; 250 ml sparkling wine (e.g. WHITE Secco); 5 sprigs woodruff (not yet flowering); 1 sprig mint; 1 sprig lemon balm. Dry the woodruff overnight or freeze it for a short time to allow its flavour to develop. 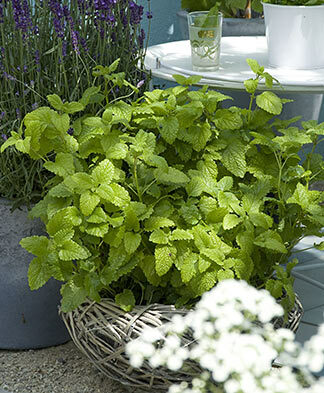 Then dissolve the sugar and vanilla sugar in the wine and suspend the woodruff, mint and lemon balm in the slightly sparkling wine on a thread, keeping the ends of the sprigs above the liquid. The ends should not touch the wine, otherwise undesirable bitter substances may be released along with the flavour. 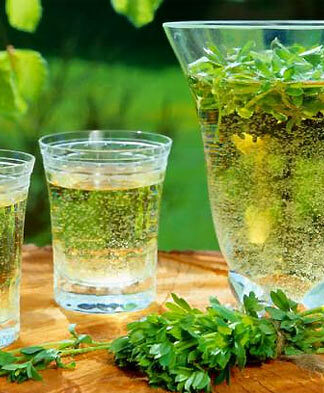 After 30 minutes, remove the herbs, chill the wine and top up with the sparkling wine, also chilled, shortly before serving. 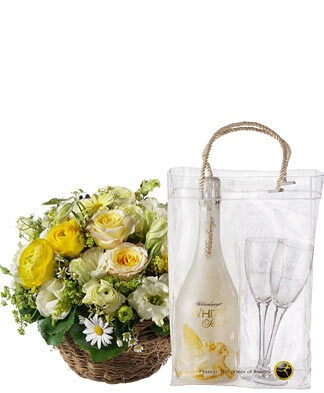 – A propos slightly sparkling and sparkling wine: you can, of course, make a non-alcoholic version of the punch, e.g. with "Tröpfel" products made from grapes and apples from east Switzerland (e.g. Tröpfel Brut instead of white wine, Tröpfel Demi-Sec instead of sparkling wine; in this case, probably no sugar will be needed). 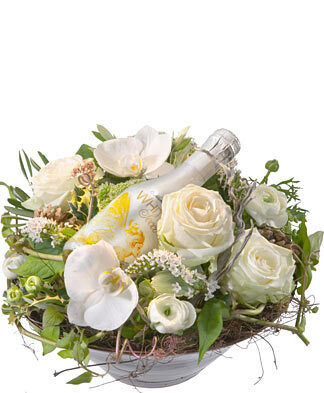 Serve the beverage in a champagne glass and present it on a plate decorated with a pretty flower. It will then not only taste good, but also look fantastic. You don't have any flowers or sparkling wine? You'll find our suggestions HERE.